When planning the system of signs in the town centre we had a look at what had been used elsewhere. We settled for a system that was easy to read and didn’t have too many stations. We chose the project from the Regione Umbria, and have applied it to our town centre. 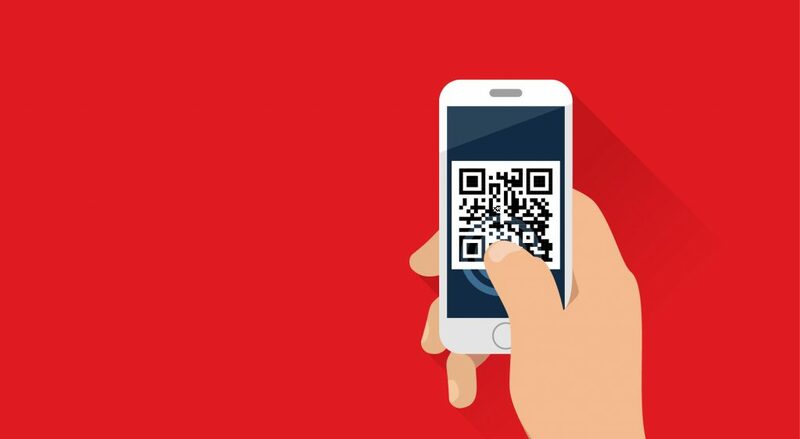 Alongside the traditional signposts we have empleyed the QR code system that works like the bar codes. The two dimensional, black and white squares can be read by smart phones and allow for additional information to be added directly from internet, such as, photos and video information. This helps solve the problem of supplying details, without creating confusion. These are the main points: 1) General information on display at the main entrances to the town with a street map that shows the important monuments. 2)Signposts placed in front of the places of interest, indicating the trail to follow and a brief description of the monument. 3)Plaques fixed to historical monuments. These will mainly be supplemented by QR codes giving more details to those who are interested. 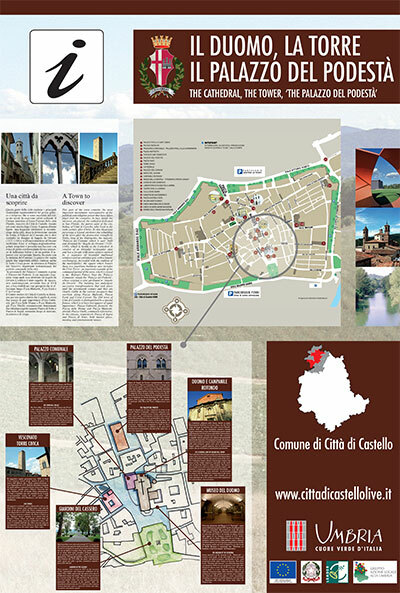 This project is continually evolving and has seen a number of collaborators, such as, the Settore Assetto del Territorio, the Servizio Sistemi Informativi e Telematici, the Ufficio Cultura and the Tourist Office. This is an ongoing plan and suggestions are welcomed from the public.